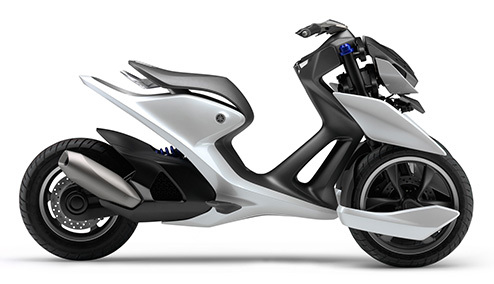 03GEN - Yamaha Motor Design | Yamaha Motor Co., Ltd. 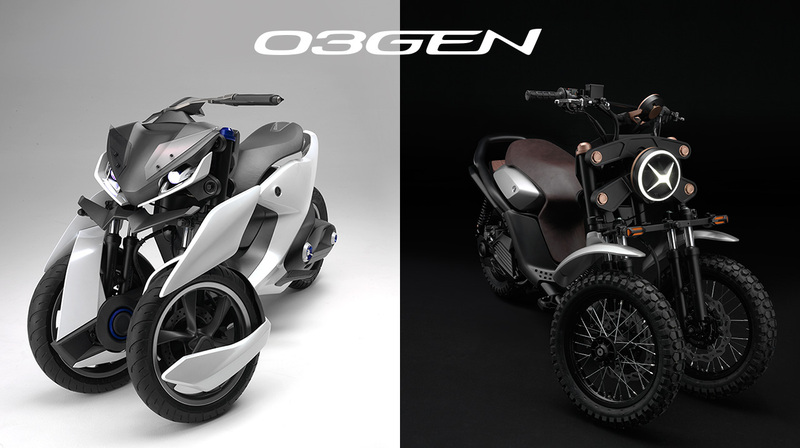 Introducing the third GEN concept models based on design philosophy, 03GEN-f and 03GEN-x. 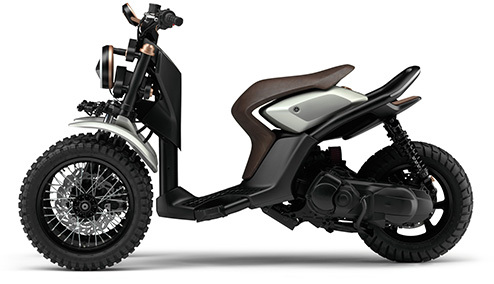 these feelings, fundamental fun of mobility.